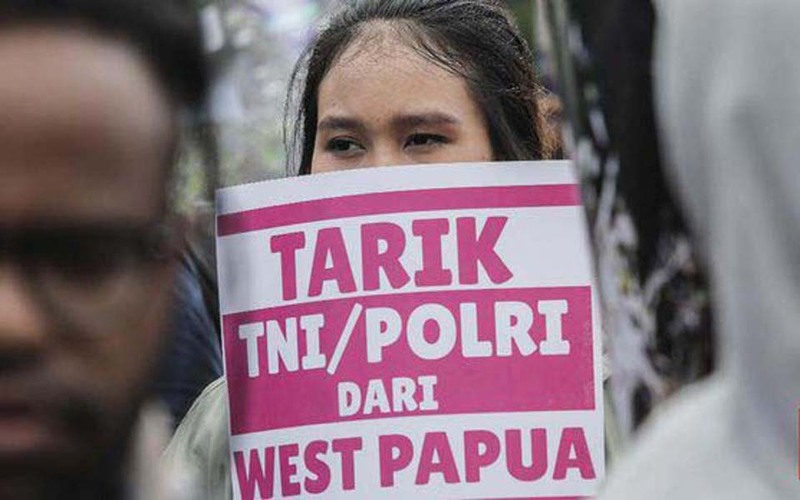 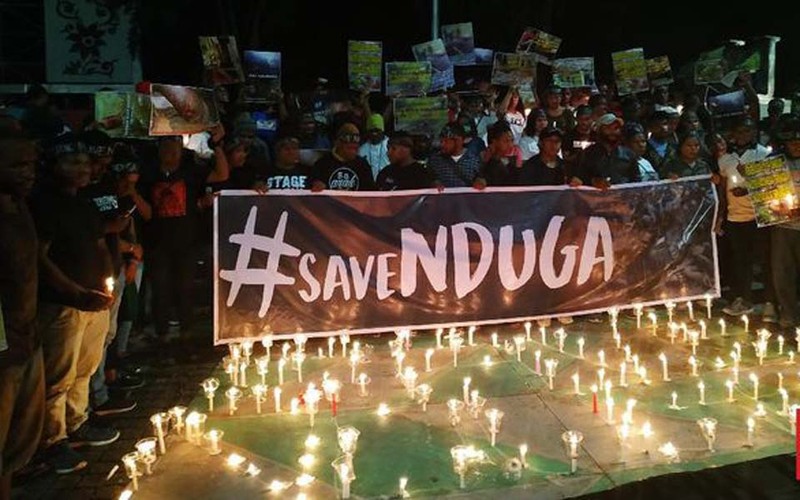 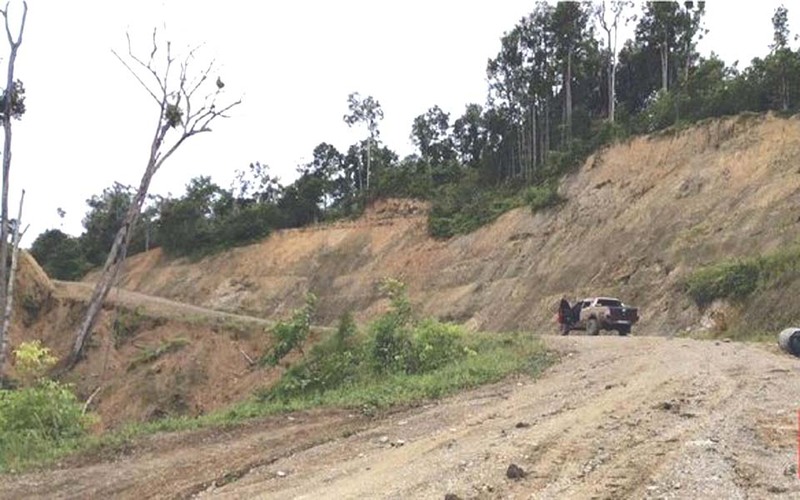 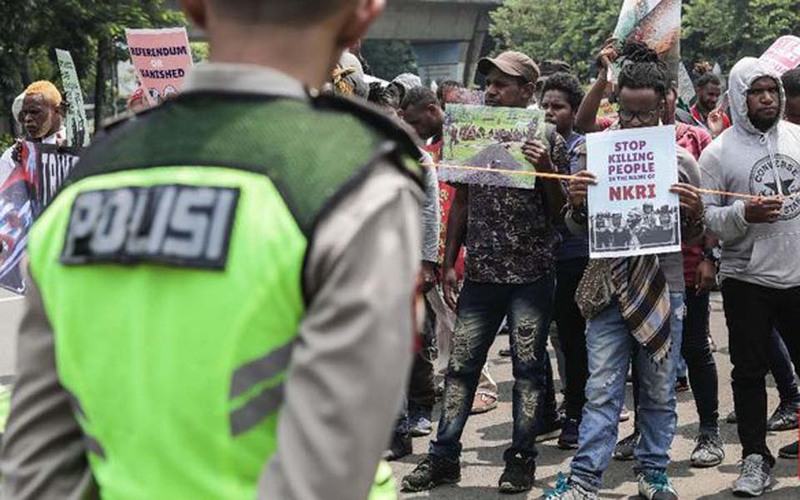 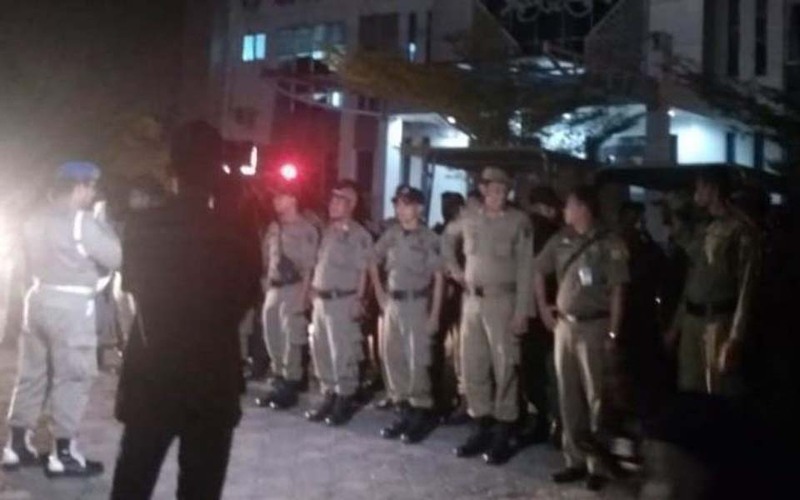 Jakarta – West Papua National Committee (KNPB) Secretary General Ones Nesta Suhuniap has accused a joint task force of Mimika district police and Indonesian military (TNI) in Timika, Papua, of acting immorally and illegally. 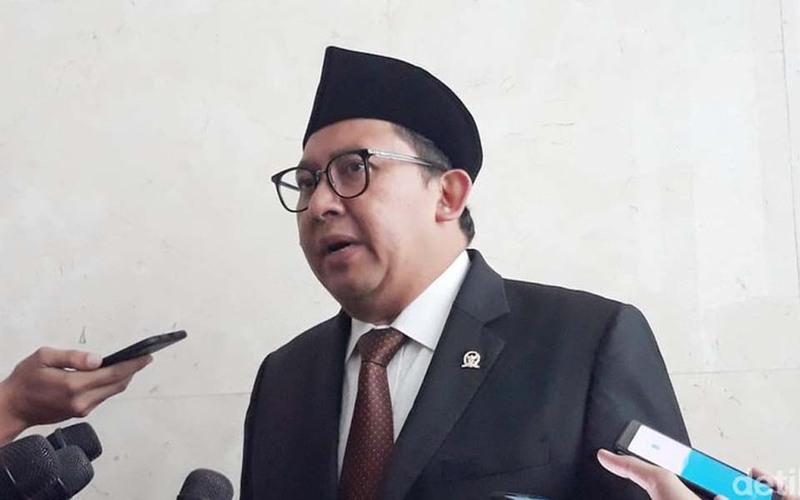 Jakarta – In the lead up to New Years Eve this year, a number of regional governments issued appeals warning the public not to be excessive in celebrating the New Year or to do so without fireworks or holding parties. 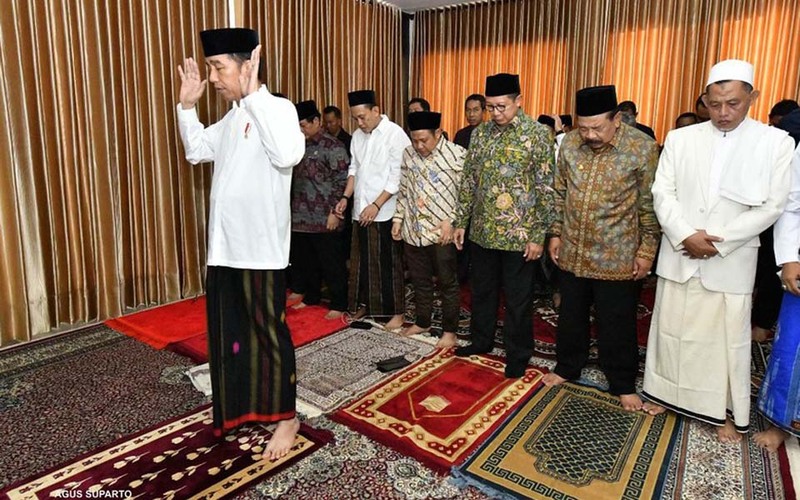 Danu Damarjati, Jakarta – The election campaign team of incumbent President Joko “Jokowi” Widodo and running mate Ma’ruf Amin says that they support the proposed Koran reading test for presidential and vice presidential candidates. 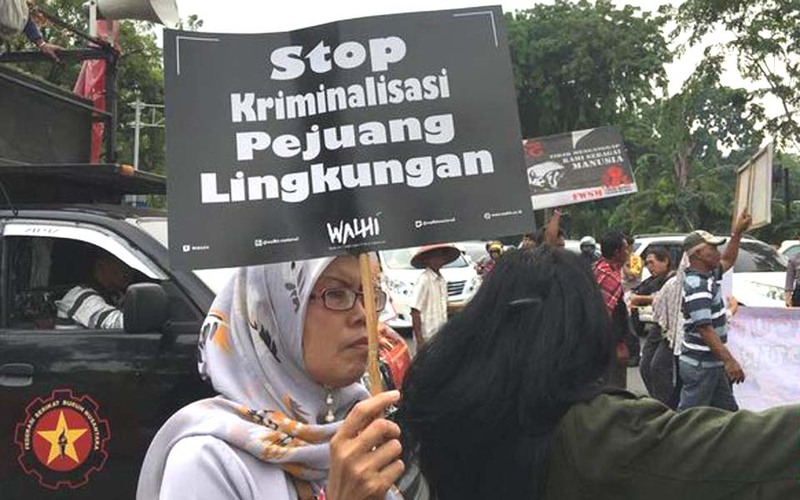 Jakarta – The Institute for Criminal Justice Reform (ICJR) is questioning the legal grounds for the seizure of books about the banned Indonesian Communist Party (PKI) and communism in Kediri, East Java, on Wednesday December 26. 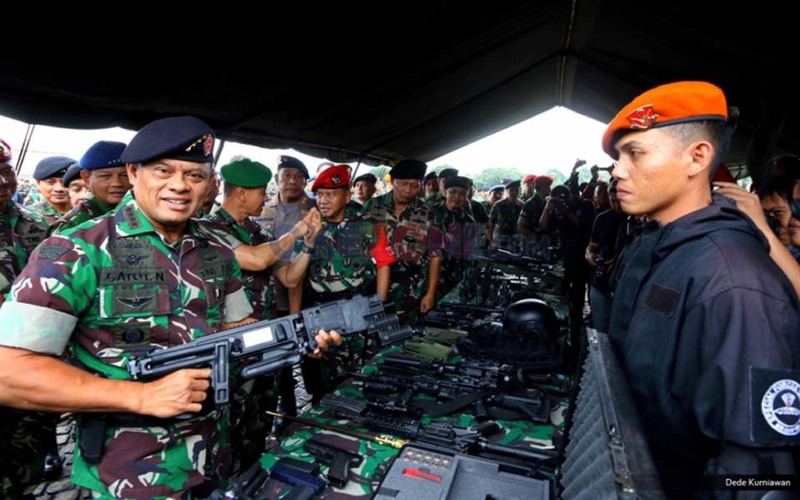 Jakarta – Presidential hopeful Prabowo Subianto says that the elite in Jakarta do not understand the Indonesian people’s struggle to defend the sovereignty of the Unitary State of the Republic of Indonesia (NKRI), including the struggle of former pro-integration militia in East Timor. 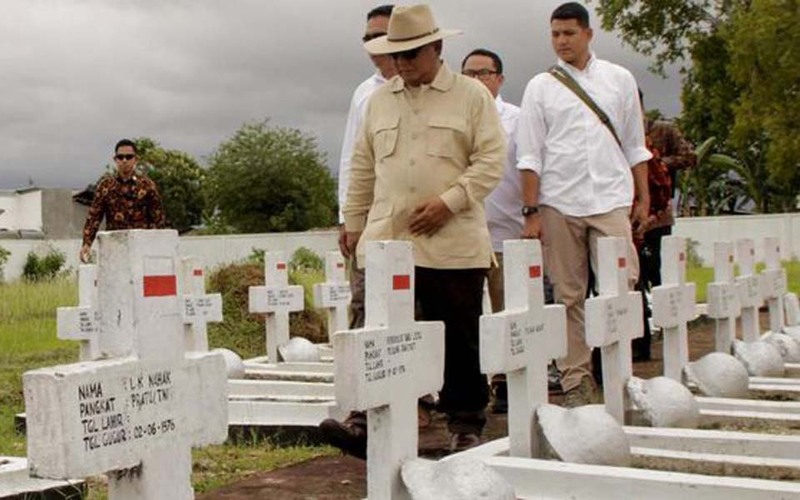 Jakarta – The head of the Prabowo Subianto and Sandiaga Uno presidential election campaign team (BPN), Djoko Santoso, says that that it is better to violate human rights than allow the country to disintegrate. 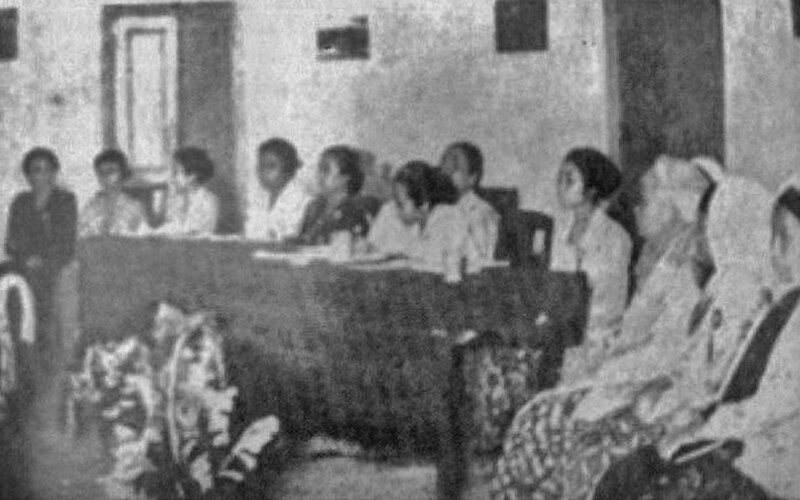 Jakarta – Commemorating 90 years since the first Women’s Congress in the Central Java city of Yogyakarta on December 22, 1928, activists have highlighted the problems facing women workers. 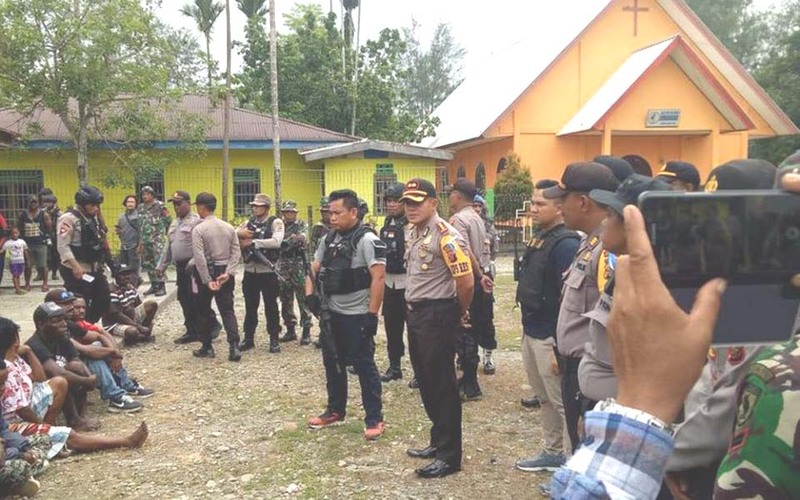 Indonesia is becoming less and less safe for journalists despite the fact that they are protected under Law Number 40/1999 on the Press. 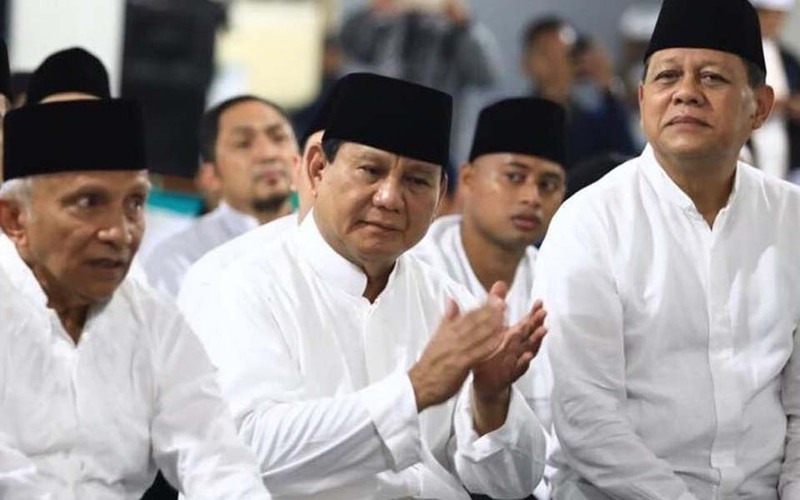 Muslimin – A survey by the Denny JA Indonesia Survey Circle (LSI) has concluded that Islamic ormas (mass organisations) are beginning to abandon the Prabowo Subianto and Sandiaga Uno presidential ticket following the 212 Reunion rally in Jakarta on December 2. 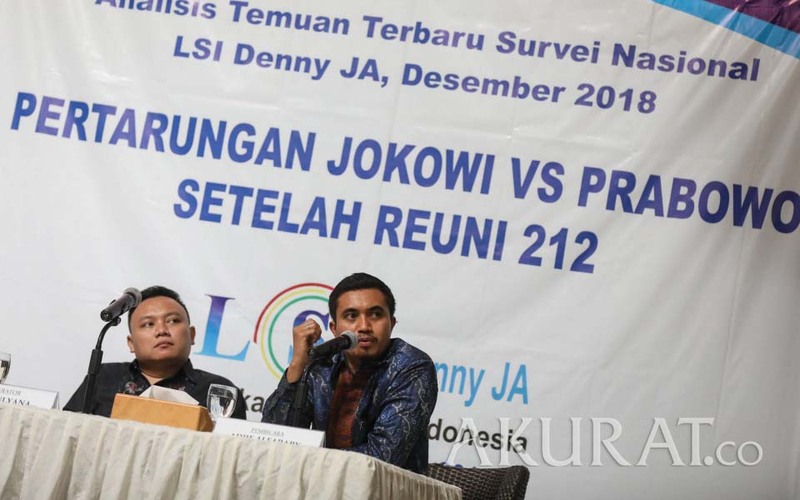 Zunita Putri, Jakarta – Prabowo Subianto’s Greater Indonesia Movement Party (Gerindra) has welcomed a suggestion by the Islamic based Justice and Prosperity Party (PKS) for next year’s 212 reunion to be held at the State Palace. 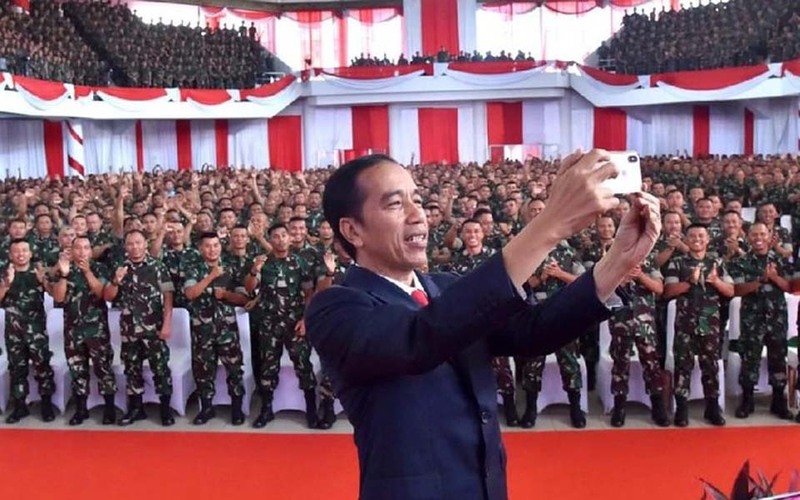 On December 16 President Joko “Jokowi” Widodo attended a gathering of TNI (Indonesian military) village supervisory non-commissioned officers (Babinsa) from throughout Sumatra at the Balariung Pinang Masak, Jambi University, in Central Sumatra. 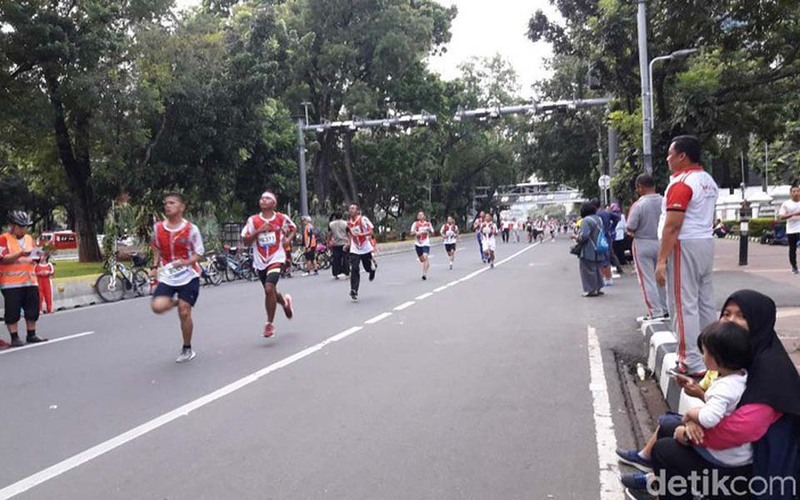 Isal Mawardi, Jakarta – Defense Minister Ryamizard Ryacudu has opened the 2018 National Defense Run in Jakarta, an event which was attended by around 3,000 participants representing various stakeholders. 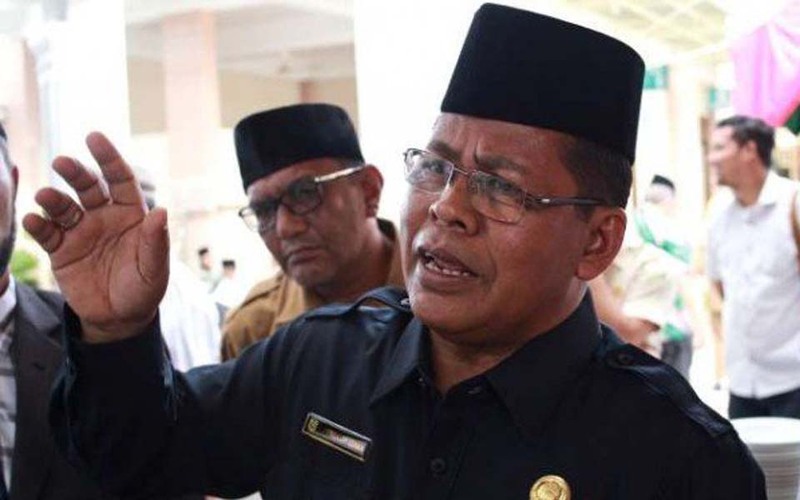 Banda Aceh Mayor Aminullah Usman says he will revoke the business licenses of hotels in Banda Aceh that provide facilities for people to celebrate New Year. 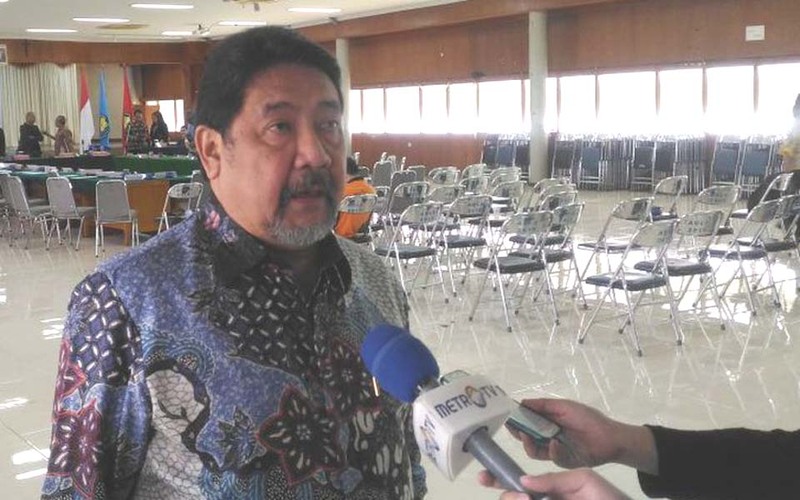 Jakarta – House of Representatives (DPR) Speaker Bambang Soesatyo from the Golkar Party is asking the government to urge the United Nations to designate the Free Papua Movement (OPM) as a terrorist organisation. 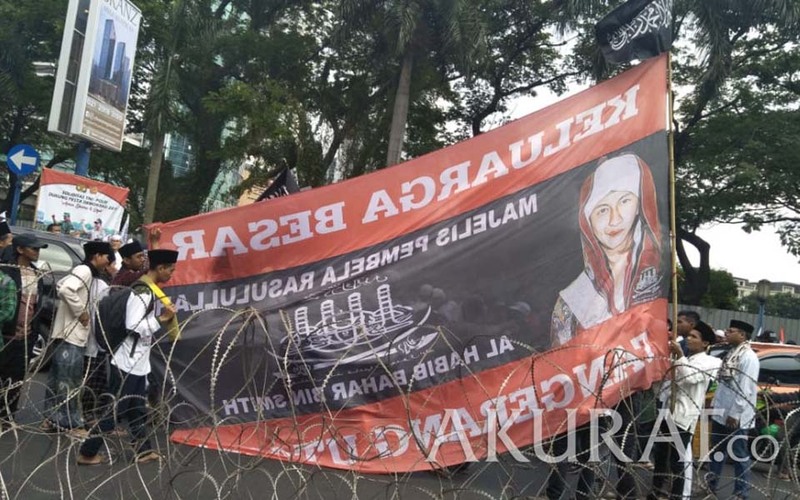 Jakarta – Hundreds of people from the Indonesian Forum for the Environment (Walhi) and other regional based groups held a protest action next to the State Palace in Central Jakarta on Tuesday December 11.